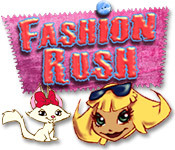 Fashion Rush is rated 2.2 out of 5 by 5. Rated 4 out of 5 by celtic_rose from Decide for yourself Personally I really like this game. I like the music, like the art style and like you can help decide where the story goes. Also for the person saying she isn't even 'doing her job' as a fashion designer because you get rolls of fabric for people to sew, she is, fashion designers don't make the clothes seamstresses do #Silly point I know but it bothered me#. 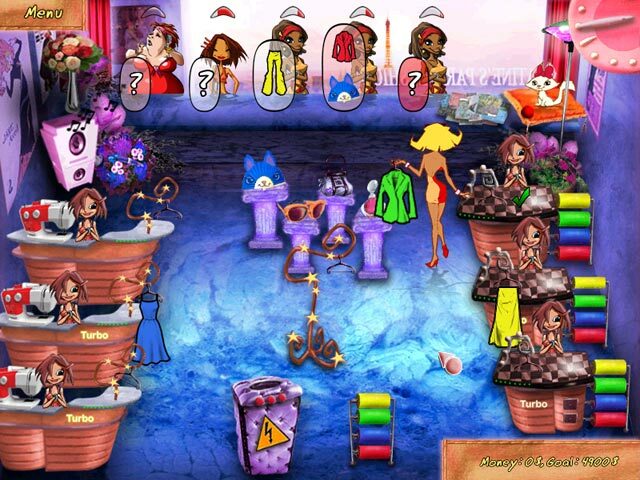 To me this is a fashion time management game trying to do something different. Don't be deterred by the negative reviews. I'm glad I wasn't. Rated 2 out of 5 by mac_cheese4us from Not my cup of tea Love TM games most,but this,no. Rated 2 out of 5 by drkne from Expected it to get better and it didn't ok, so I don't expect much in the visual quality of time management games, but this is just about bottom of the barrel in that department. At least I don't like the stylization of the art here. The equipment upgrades happen on their own as you play, you don't get to earn them or pick and choose what you want to upgrade and when. I definitely would have liked to choose to upgrade the equipment in a different order than the game let me. They had 2 different modes that were reaaallly annoying. One where you're in the dark and you have to use a flashlight to see your customers and what you're doing and the worst stages are when your customers don't tell you the color of the item that they want, so you have to make the item in each color till you find the one that they want. Those to me are less challenging and more annoying. There's a difference. Also short and unfulfilling with no interesting extras. Rated 1 out of 5 by JibbyEllison from Terrible game-Fashion Rush!!! 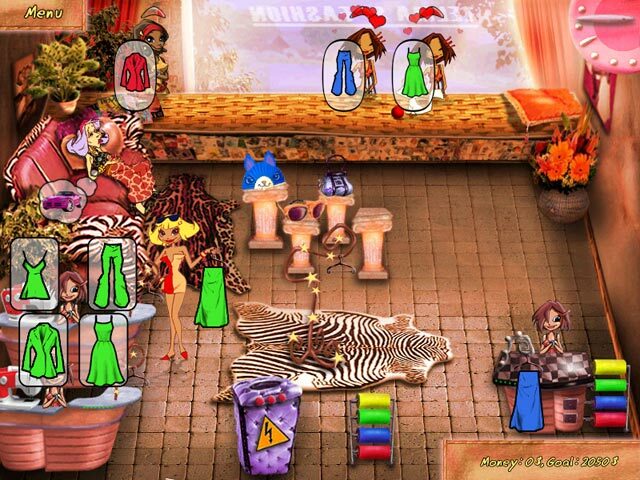 Fashion Rush is a game where you have to get others to make the clothes and you just serve the customers, the story line does'nt fit with the game as she wants to be a fashion designer but she actually just gives the customers the clothing!!! The game is very slow and it does'nt contain much challenge! The only thing that increases is the customers, no entertainment is shown and i basically find the game terrible!!! !